Mt. 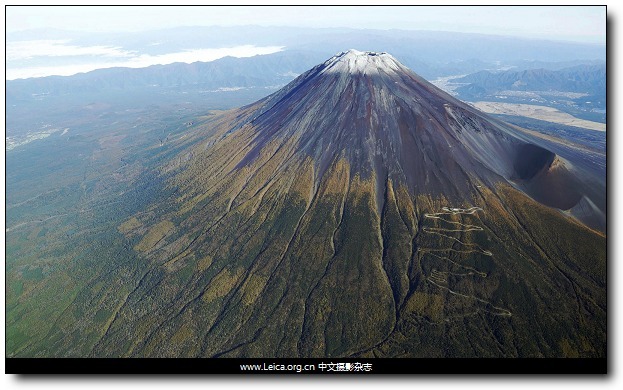 Fuji saw the first snowcap of the season. 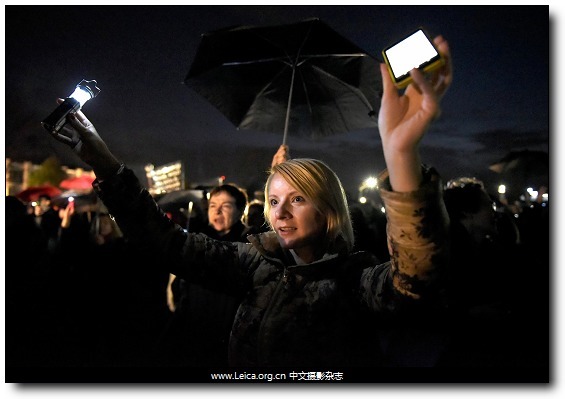 Polish women attend an anti-government protest to oppose further bid to tighten abortion law at Blonia Park, Krakow. 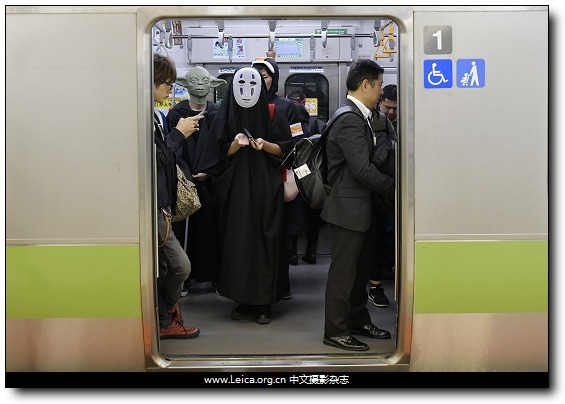 Men in Halloween costume gets on a train in Tokyo, Japan. 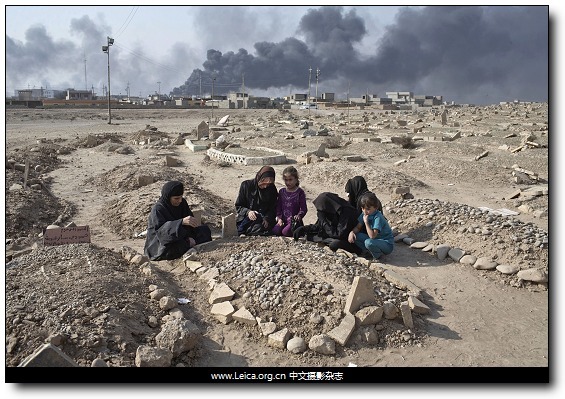 A family grieves over the grave of a family member at a graveyard damaged by Islamic State extremists in Qayara. 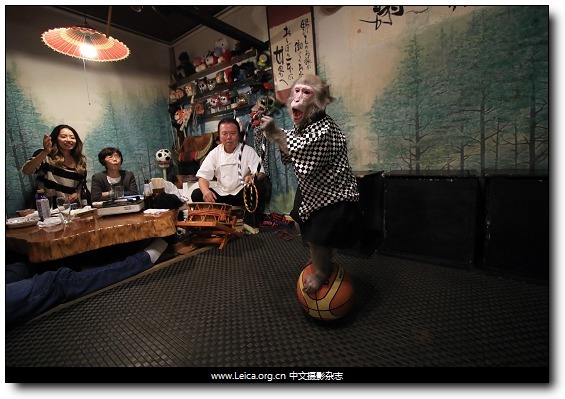 A Japanese macaque Fuku balances on a ball and receives a ring thrown by a guest at an izakaya in Utsunomiya. 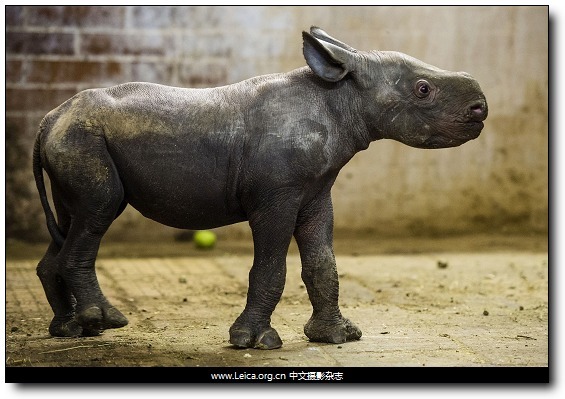 A black rhinoceros was presented to public in Zoo Dvur Kralove nad Labem, Czech Republic. 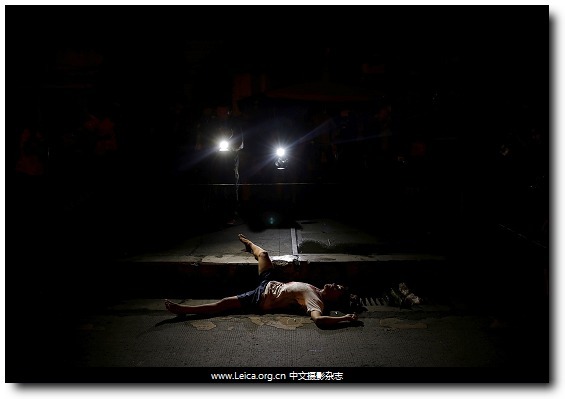 The body of a man killed by unknown gunmen is lit by lights from TV cameras in Manila. 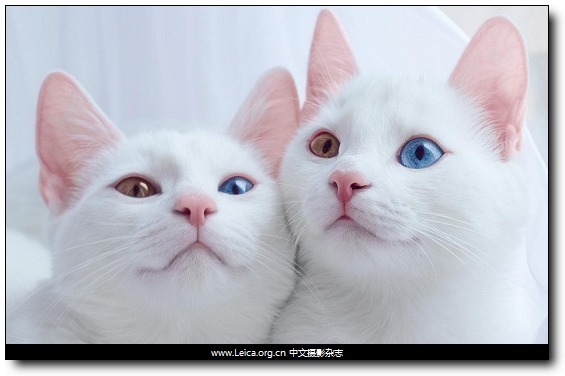 Beauty is in the eye of the beholder when it comes to these beautiful twin cats, who have mismatched eyes. This entry comes from 中文摄影 and has been read for 31651 times.It tagged with 新闻摄影 , 全球一周.